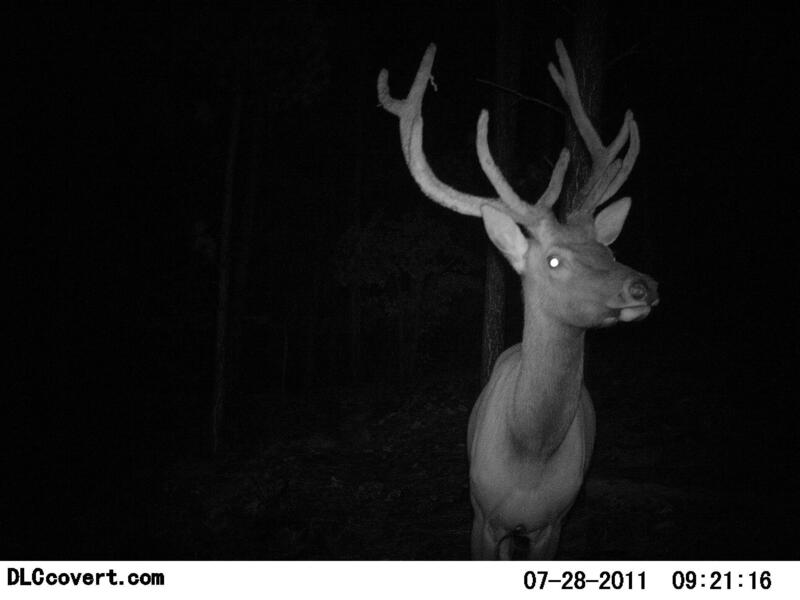 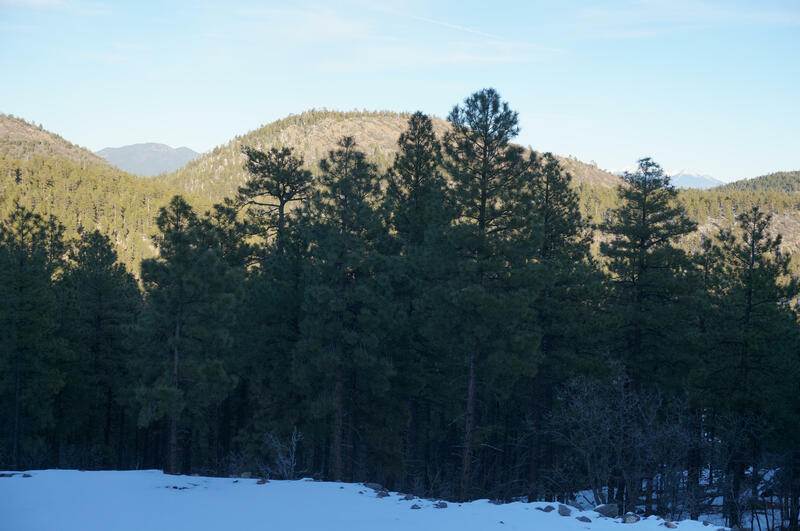 Legal Description: Williams Pine Meadow Estates Lot 36. 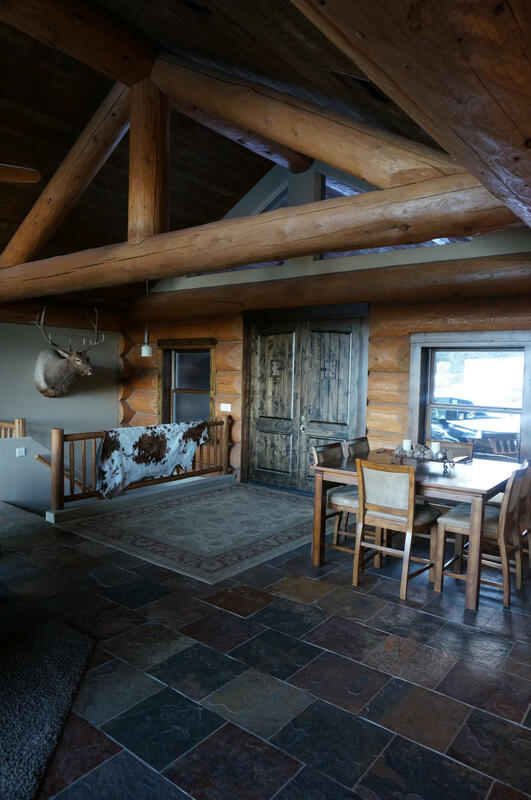 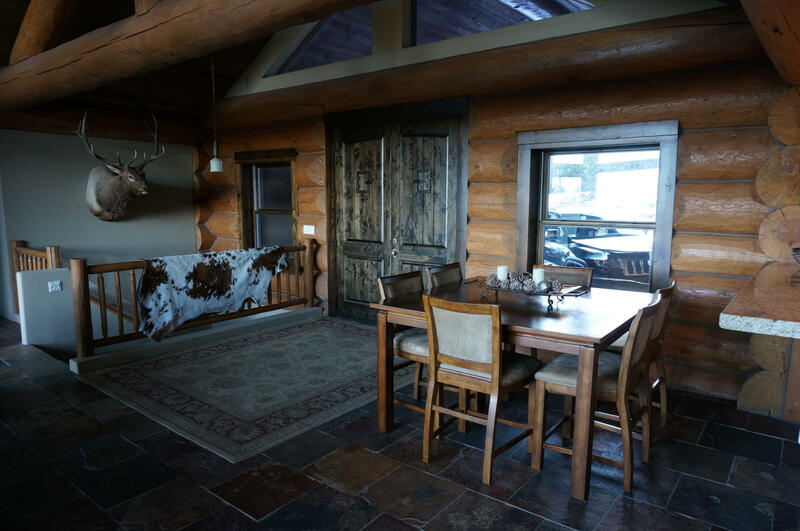 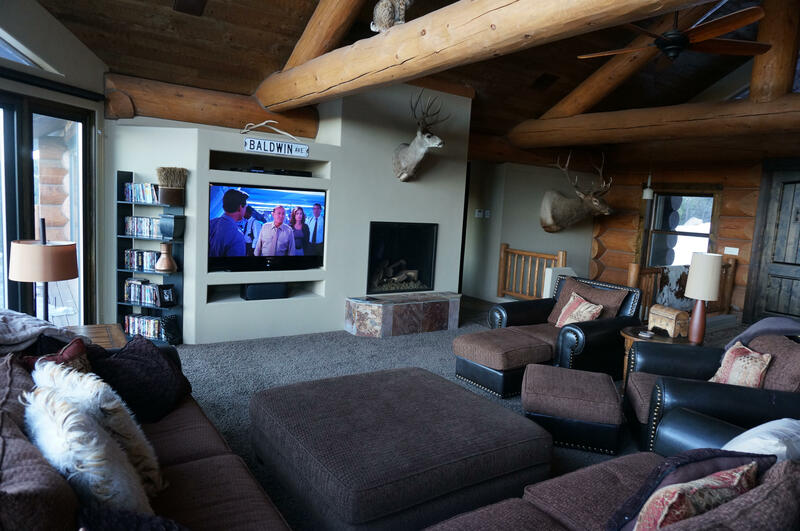 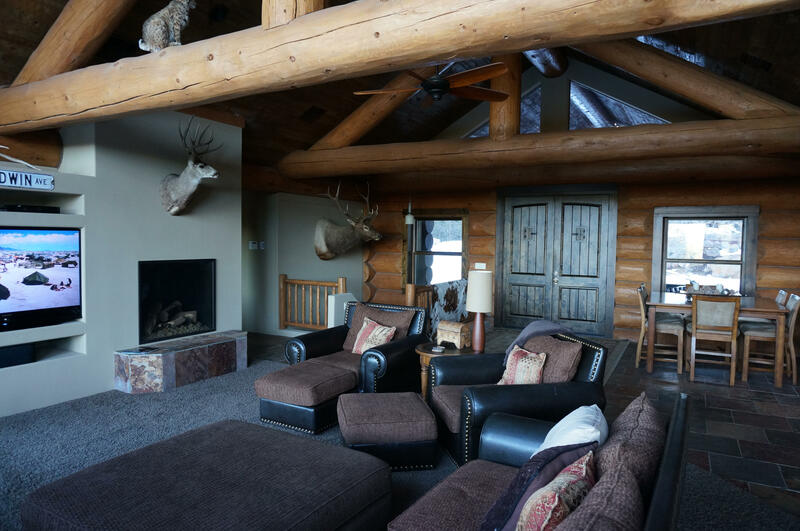 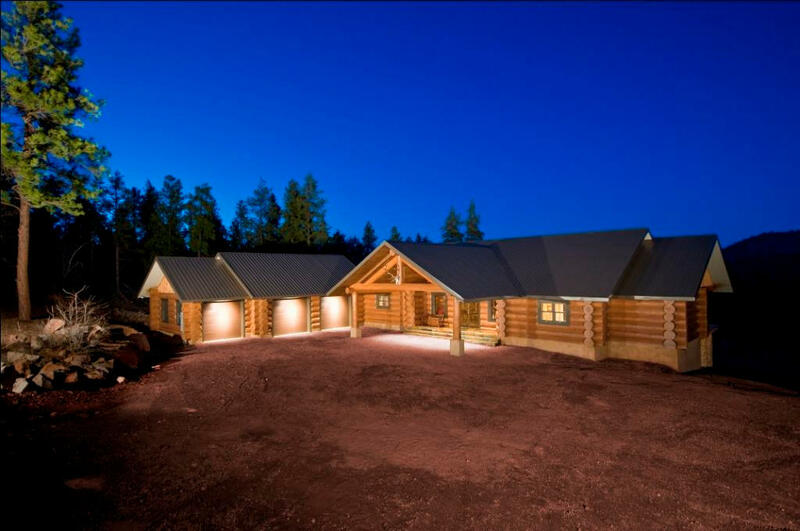 Stunning Custom Handcrafted Montana Built Log Home sitting on largest lot within gated subdivision Pine Meadow Estates. 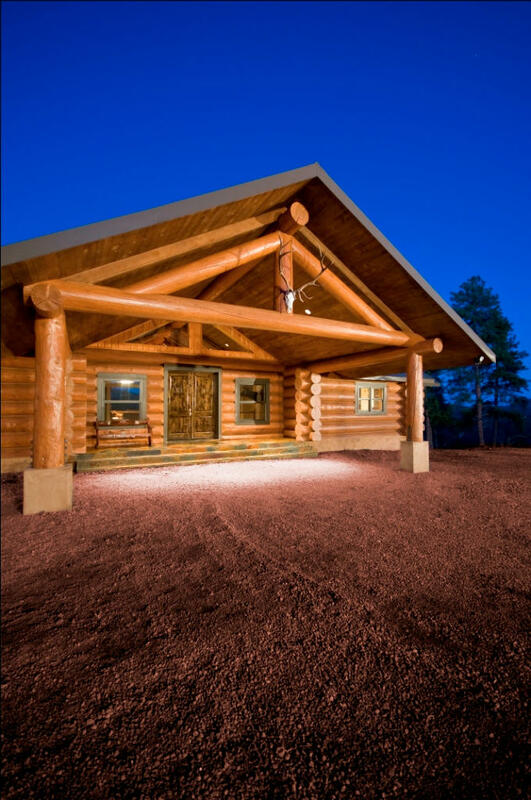 There is no other place like this in Arizona, the views of the San Francisco Peaks and surrounding mountains are unbelievable!! 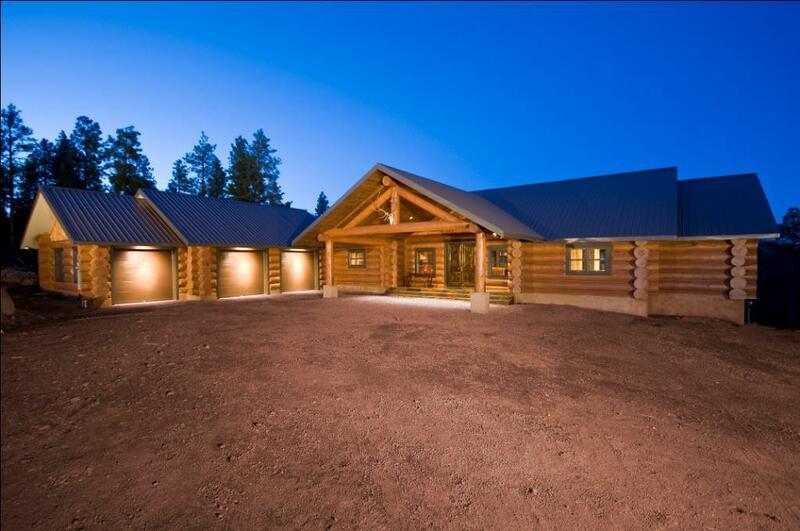 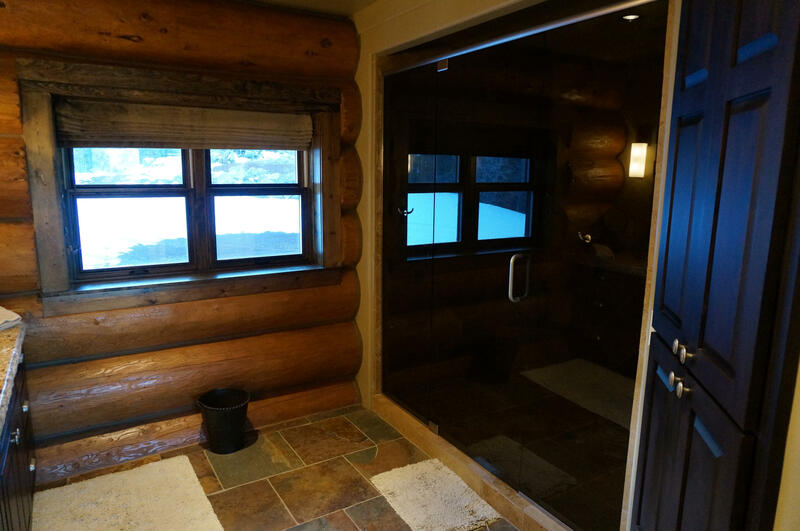 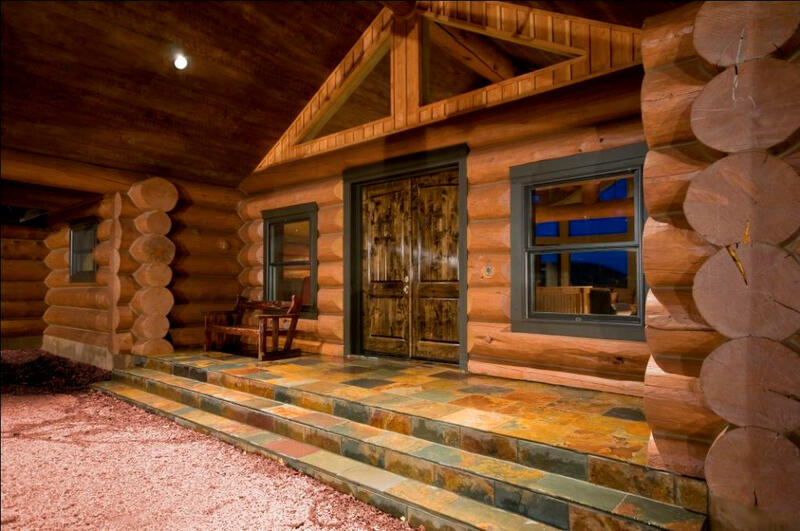 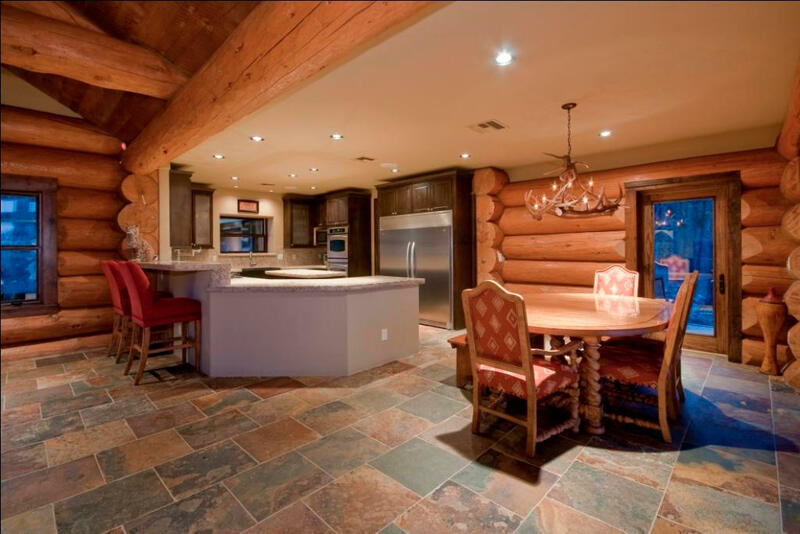 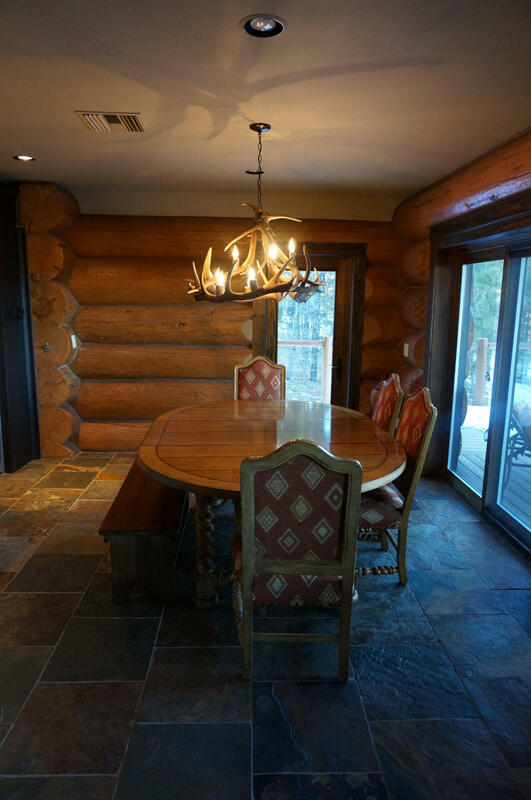 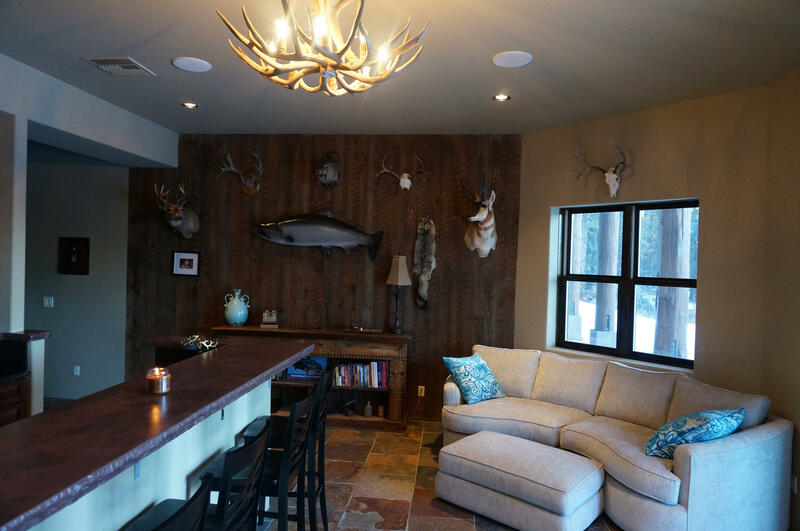 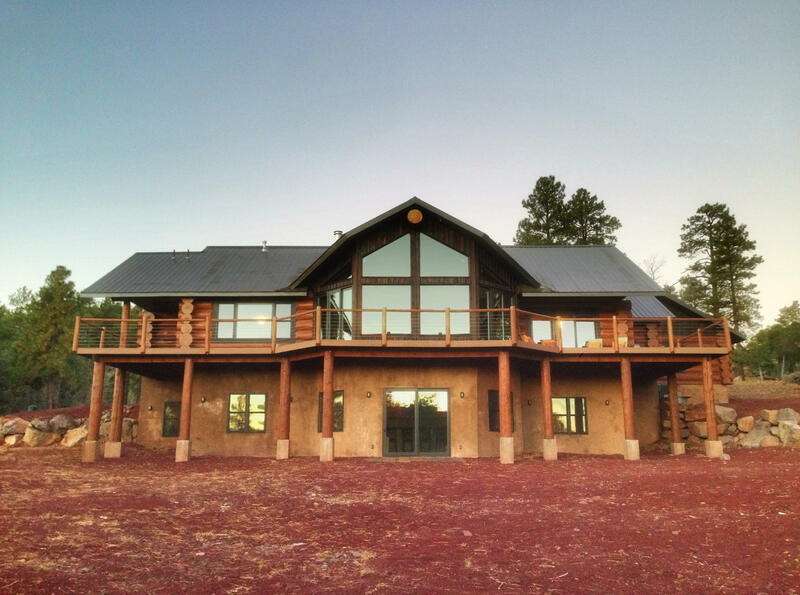 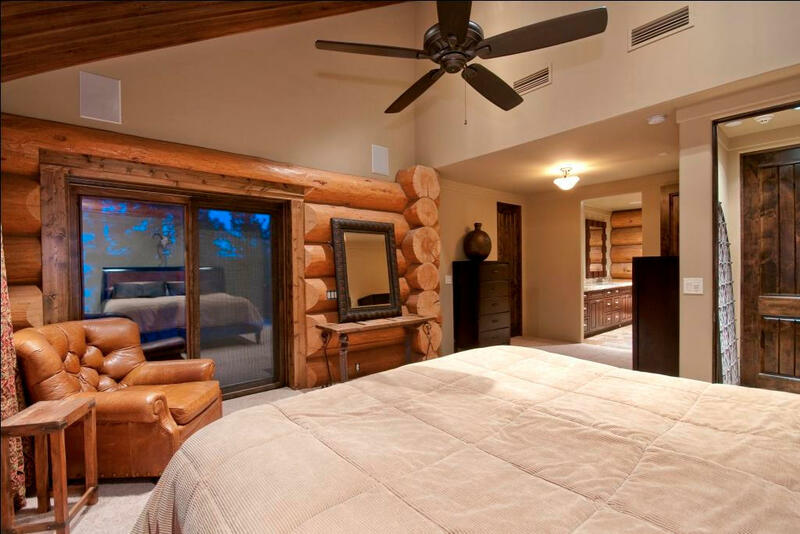 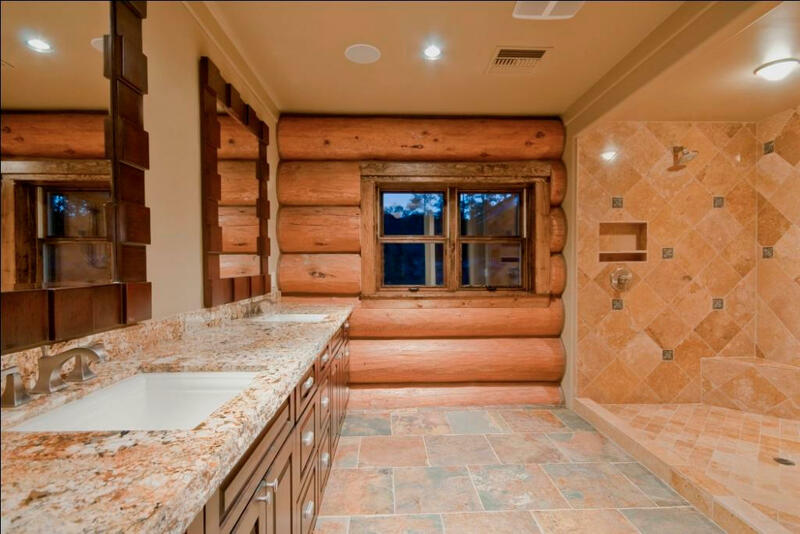 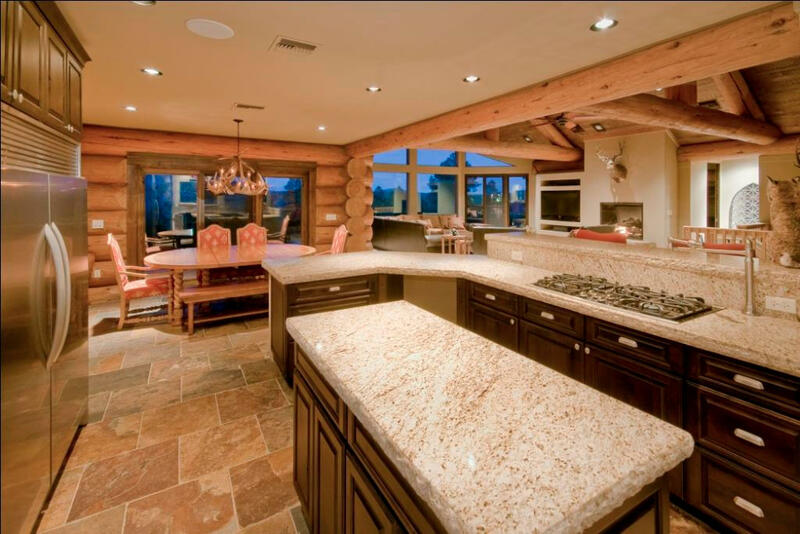 This gorgeous custom hand-scribed, hand-hewn log home is built with 18-21 inch Spruce. 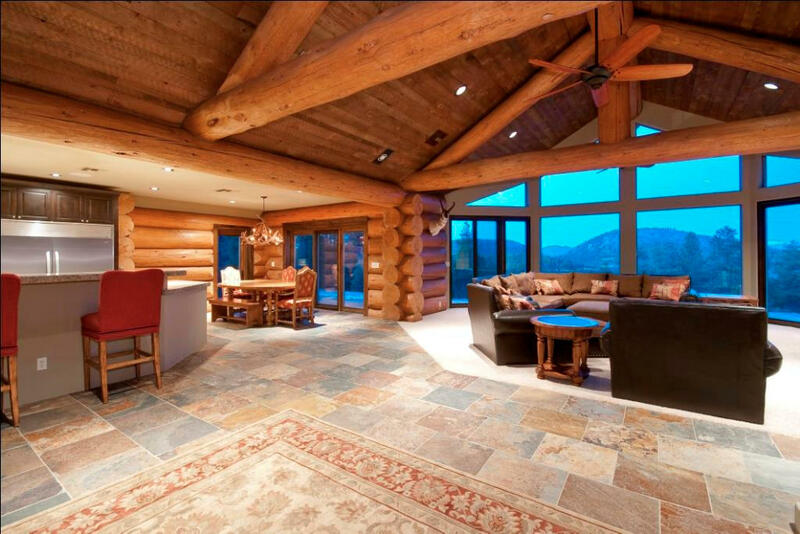 Nothing was spared in this Great Room floor plan home. 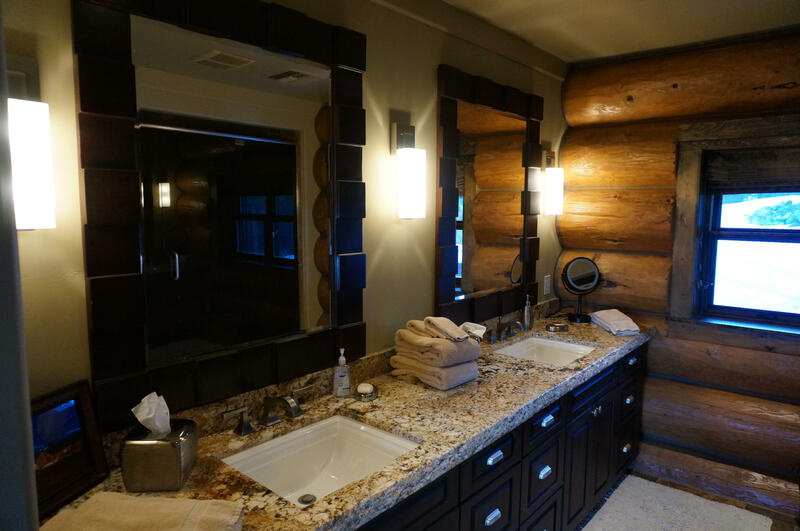 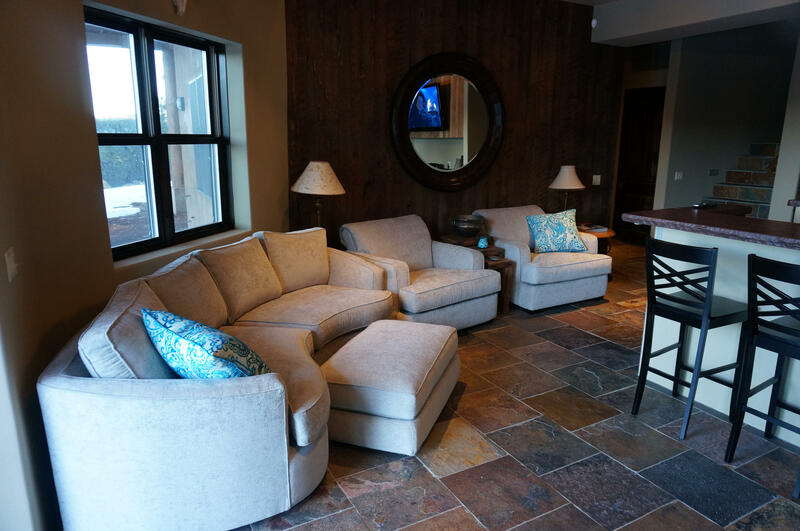 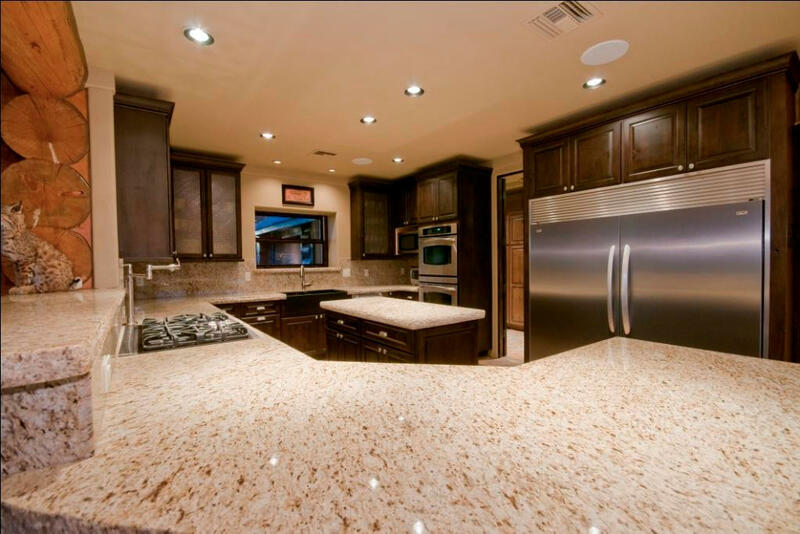 Level 4 granite on all counter tops, custom slate floors, wrap around deck with trex decking, gas cook-top with pot-filler, double ovens, custom cabinets with drawer shelves, large pantry storage, double rough sawn lumber ceilings and accent walls. 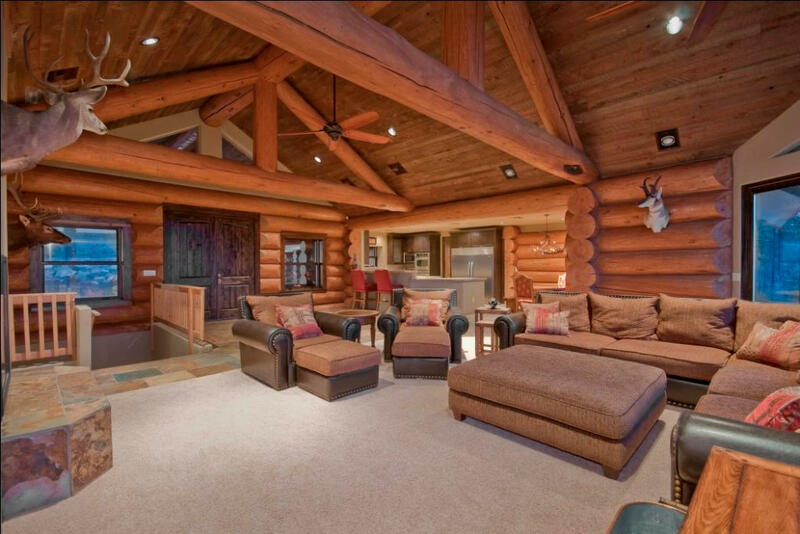 Magnificent log trusses in Great Room. 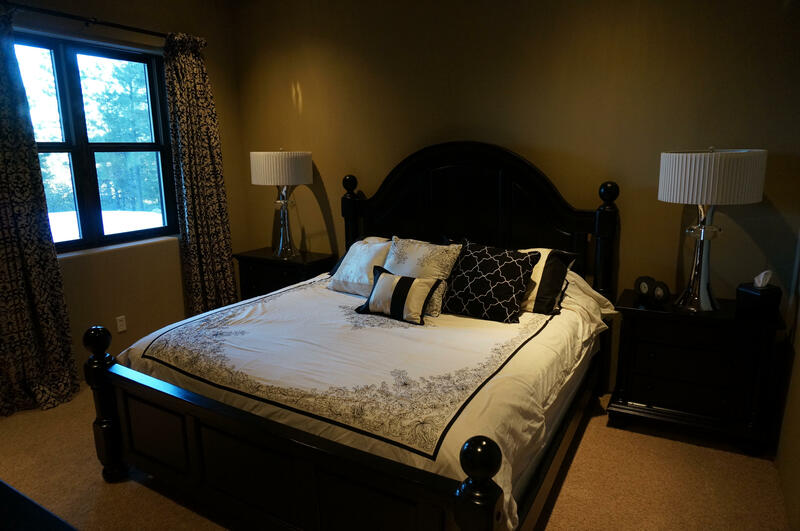 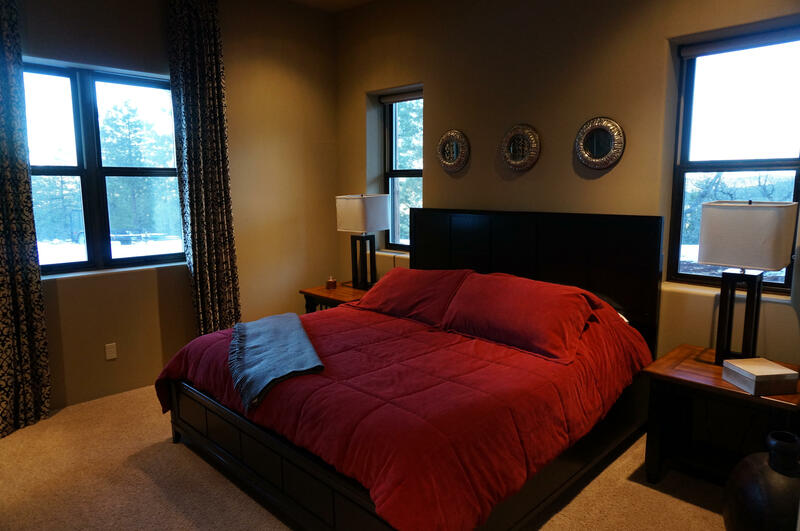 Main level master suite with large walk in travertine shower, washer/dryer in master closet with additional washer/dryer in lower level walk-out basement. 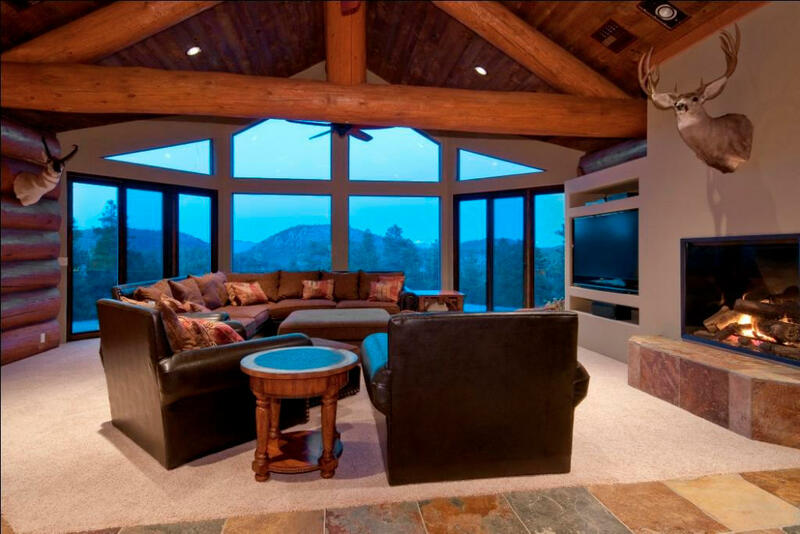 Custom high-end surround sound system throughout the home. 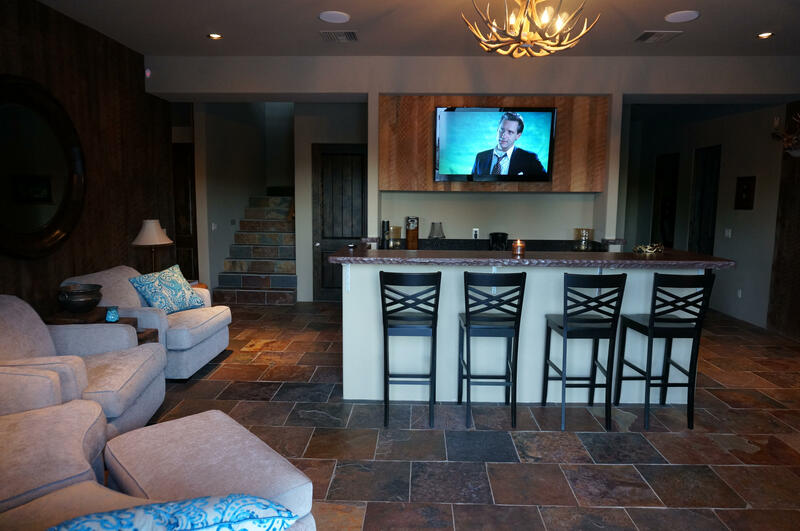 Custom entertaining bar area in lower level walk-out basement with great room configuration. 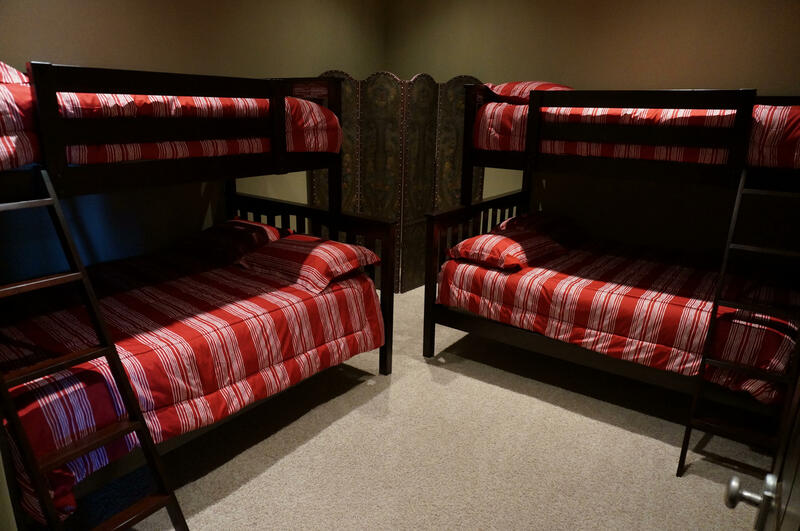 Secluded with Forest Service surrounding Pine Meadow Estates! 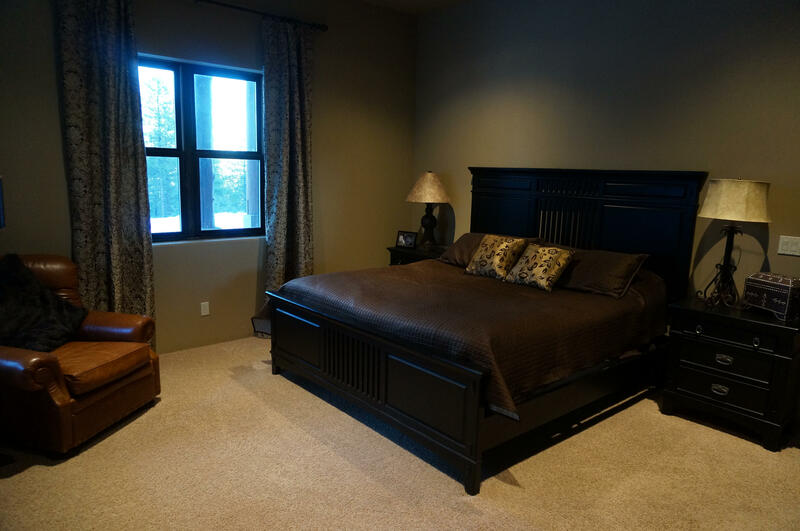 Must See this beautiful private custom home!